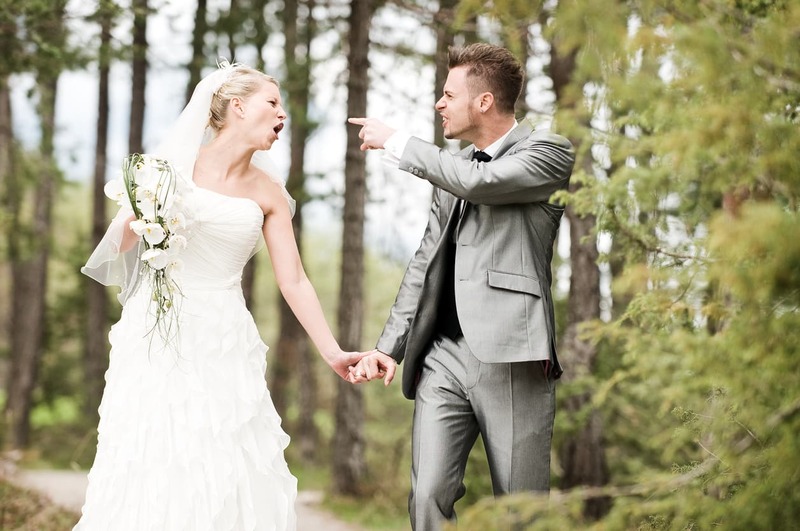 If you've ever photographed a wedding, you know that it's a stressful undertaking. 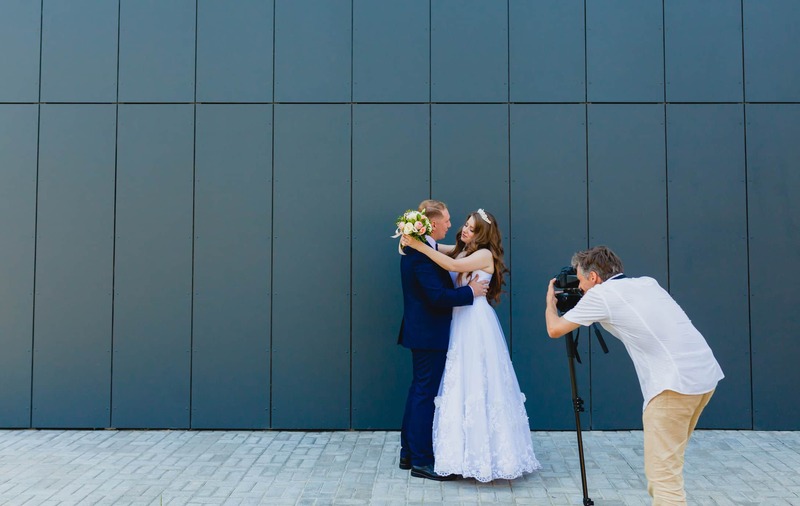 Not only are you charged with getting great photos, but you also have to do all the "behind the scenes" things that make it more likely for you to get the top-quality photos that the happy couple expects. That means being on top of your game on the big day. The problem, of course, is that with so much going on and so many people involved, it's easy to let things fall through the cracks. With that in mind, I've put together four tips from the pros that will help you tackle wedding photography in a way that makes you - and your images - more successful. 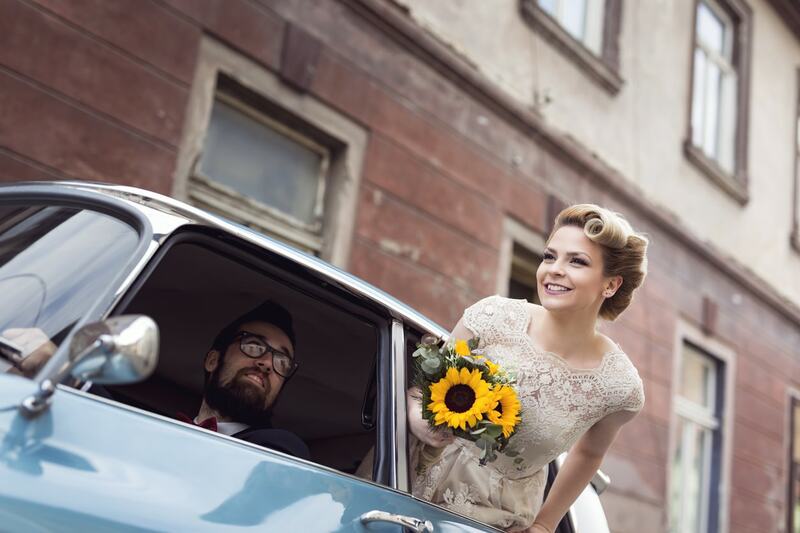 Editor's Tip: See gorgeous examples of wedding photography by Nick Burrett Photography. In the hustle and bustle of the day of the wedding, you need to be locked and loaded and prepared for anything. That means you can ill afford to be rummaging through your camera bag, nor can you afford to constantly switch from one camera to the next. That means you need a way to keep your gear easily accessible and organized, right within your reach. With the Spider Holster SpiderPro. 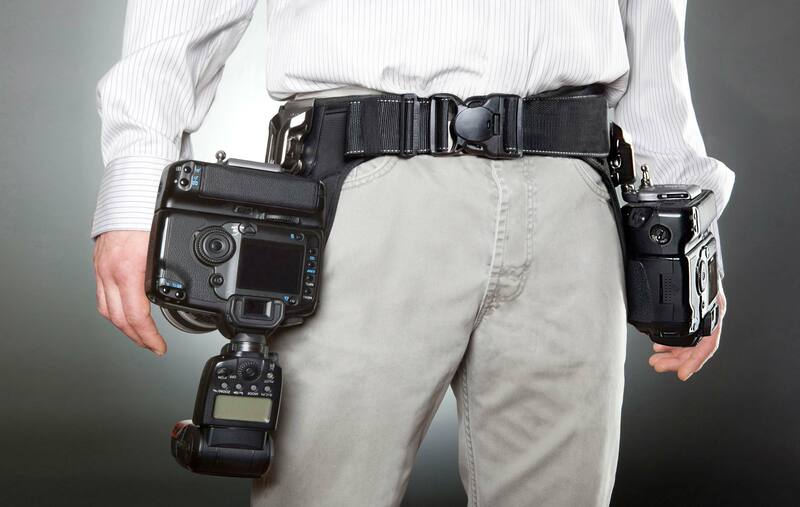 Not only does the SpiderPro accommodate two cameras and two lenses, but it places them right on your hips - a spot that's as easily accessible as you'll find. 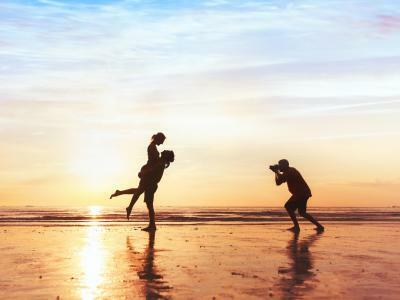 With your cameras at your fingertips, you don't have to worry about asking the bride or groom to hold their pose as you grab your second camera body from your bag. Instead, it's right there on your body where it should be! 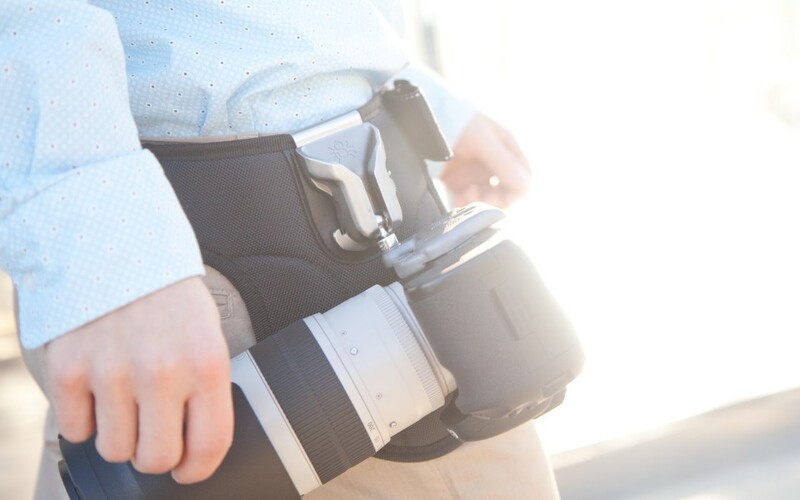 And the placement of your gear on your hips means something else - you can avoid the fatigue-inducing grind of carrying your cameras by their shoulder straps. 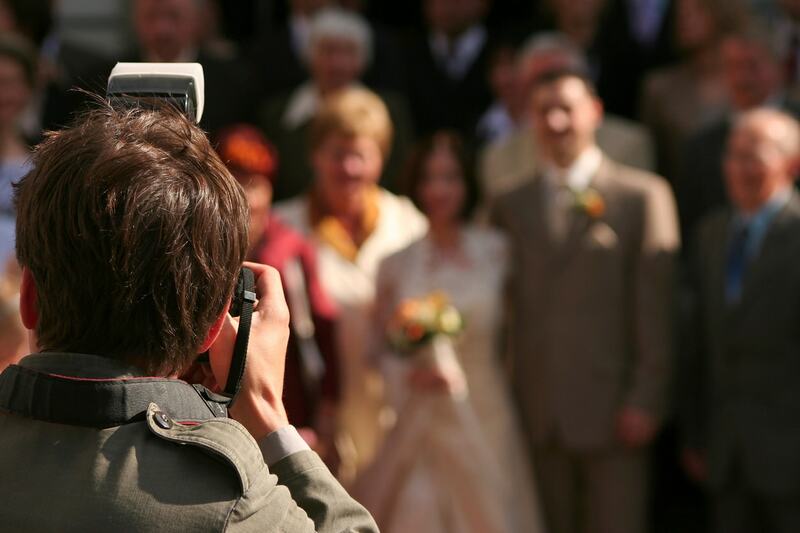 Without the weight of your cameras eating into your shoulders, you'll be better able to work the wedding in comfort as your hips are much better equipped to carry your gear. 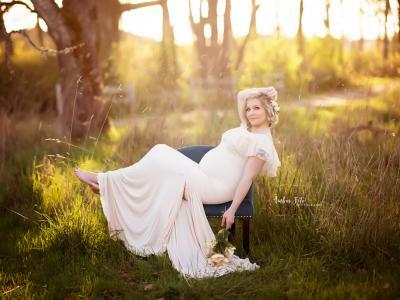 Believe it or not, your physical state can have a huge impact on the quality of the images you take! The SpiderPro isn't just easily accessible and comfortable, either. It's also incredibly easy to use. Just pull your camera upward to release it from the harness, and you're free to raise the camera to your eye to take the shot. SpiderPro uses a patented ball-joint system that keeps your camera and lens safe and sound, solidly attached to its mount. It's not rigidly mounted, either, meaning the camera can move as you move. That means when you bend over or kneel down to take a photo, your cameras and lenses have room to move as well, so you don't have to worry about your lens jabbing you in the leg. In fact, one of the best features of SpiderPro is that it holds your cameras in such a way that the lenses point backward, meaning, you don't have to worry about a long lens banging on the ground when you kneel down for a shot, either. In other words, the SpiderPro is purpose built for wedding photographers. It's safe for your gear, comfortable for you to carry, and makes you more agile with an improved workflow to get the images you need. 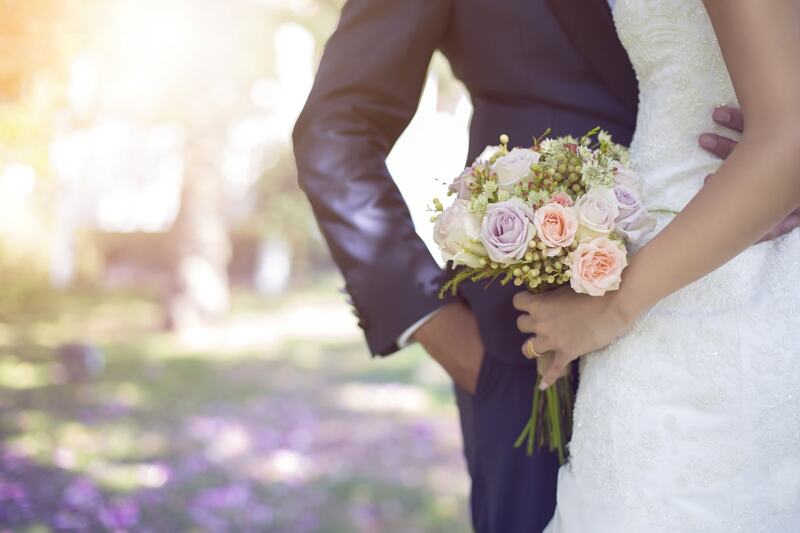 You're going to need someone to help you with the day's activities whether you're a seasoned pro that's shot hundreds of weddings or you're taking photos of your very first wedding. Most people automatically think of having a second shooter - which you should definitely have. Splitting the task of getting photos before, during, and after the ceremony will help relieve some of your stress and will also allow you to offer many more photos from different perspectives over the course of the day. But you'll also need help when it comes time for the family photo portion of the day, and that's something that many newbies neglect to think about. It's easy to think that group photos will be easy - after all, the group is there in one place and is a captive audience, right? I know that doesn't paint a pretty picture, but there's an easy way around most of those problems: get help. By recruiting someone from both sides of the family to act as directors, you remove the responsibility from yourself to find people, learn every single person's name, and guess about the family dynamics. That means you can concentrate on getting the right settings dialed in, setting up your lighting equipment, and working on posing the guests rather than finding Grandpa Tom or dealing with an unhappy and tired ring bearer. The more help you have from the family, the faster you can complete the family portraits, and the quicker everyone can get back to the festivities! With the advancement of the video quality our cameras are capable of delivering, many wedding photographers also offer videography services. 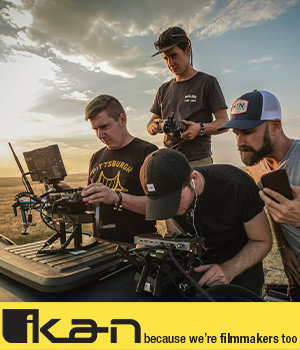 That's great from a video standpoint, because you can shoot full HD or even 4K video with many of today's camera systems. That's not so great from an audio point of view, though, because camera manufacturers haven't given as much attention to upgrading the audio experience as they have with video. There's an easy solution, though, and it's called Sound Shark. 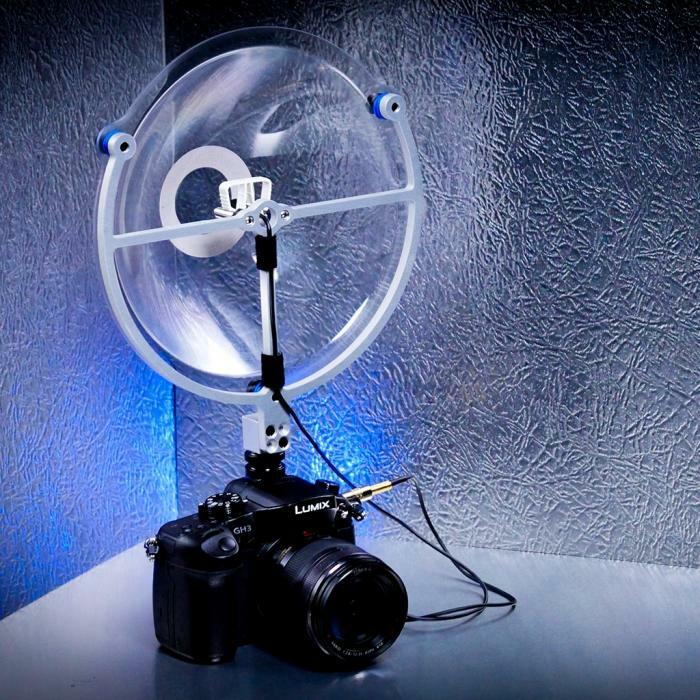 This parabolic microphone sits atop your camera in the hot-shoe mount, out of the way, with no cords. And because it's directly over your camera's lens, it's ideally positioned to pick up great audio. Its design helps improve the quality of the audio, too - the parabolic shape focuses the sound onto a single point while also being resistant to wind and ambient noise. The result? The high-quality audio your high-quality video demands! It's cliche to suggest to "expect the unexpected," but in this case, the phrase definitely applies. You'll have gear that malfunctions. The flower girl will throw a fit as she's walking down the aisle. It will be windy and cloudy when you're trying to take outdoor portraits. It's just the way things go! All of these things - and more - are things you can't control, but you need to be able to work around them in order to do your job. 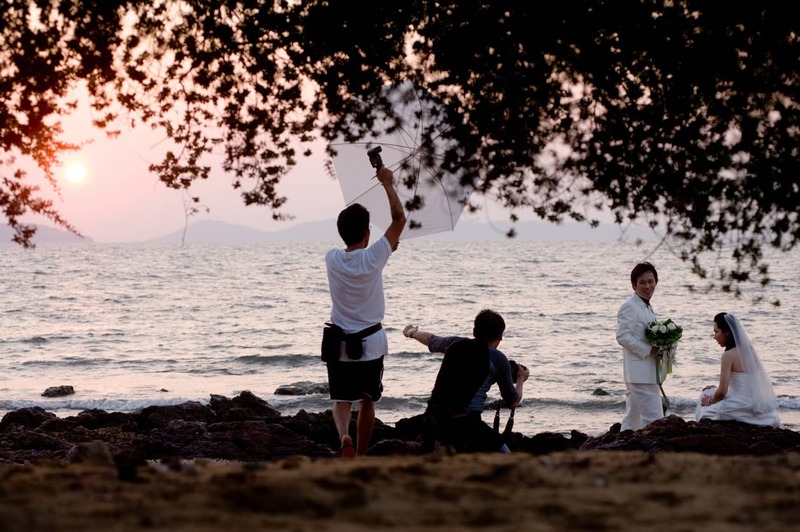 That's why preparation is so key to a successful wedding photography gig. Have backup plans for everything. Take multiple cameras, lenses, batteries, and memory cards. Have two or three different locations (indoors and out) in mind for family portraits. Have contingencies in place in case your second shooter is a no-show or the lights go out in the venue in the middle of the ceremony. Some things are more difficult to plan for than others, but the key is to plan anyway and be prepared for anything. The couple will be panicked enough if something goes awry, so they certainly don't need you adding to the panic! I love a good 50mm or 85mm lens for portraits, but shooting a wedding isn't just about taking portraits of individual people in the wedding party or the couple that's getting married. You'll take photos of the ceremony from the back of the venue, small and large groups outside, little details like the wedding rings, and people dancing at the reception. That means you need to have a stable of lenses that you can use in different situations to offer the happy couple different perspectives on the day. Use your 35mm, 50mm, and 85mm lenses for portraits. Switch to a 24mm wide-angle lens for large groups. Use a 100mm macro lens for taking shots of details like place settings. Try a 70-200mm lens for portraits from a distance. 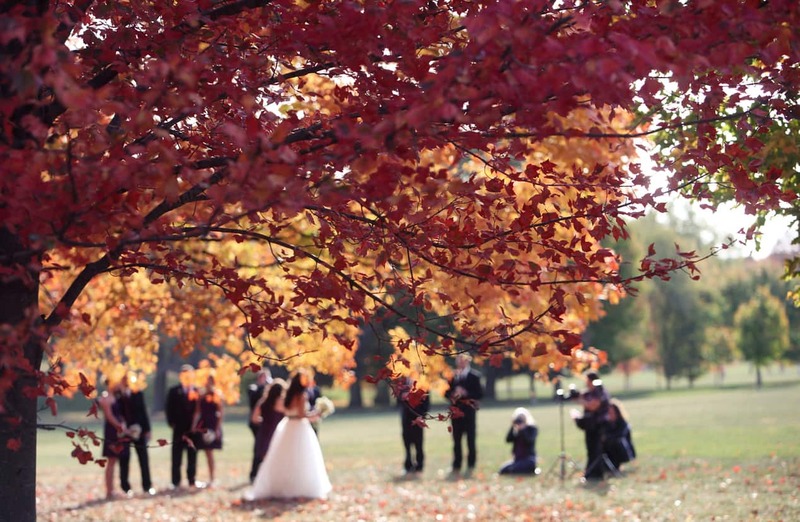 If every shot you take is with the same lens, the wedding album will look boring. Spice things up, adapt your gear and shooting style to the situation, and give the couple a varied and interesting look back at their wedding day. If you can do that and follow the other tidbits of advice I've outlined above, I think you'll be in a better position to take professional-grade photos!